It was just eight years ago that the IceCube detector, a research center located at the South Pole to detect neutrinos emanating from the cosmos, was commissioned. Three years later, it began to register the first momentous results. 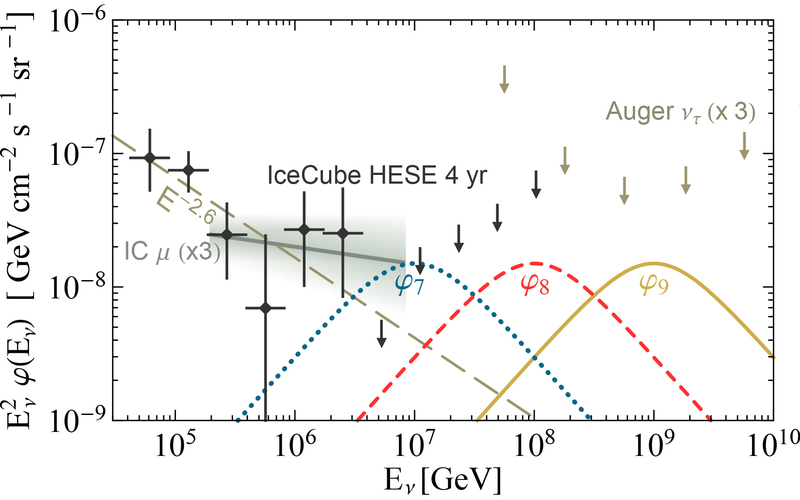 The detection of high-energy neutrinos by IceCube made viable completely new options for explaining how our universe works. „These neutrinos with their considerable energy are cosmic messengers we have never encountered before and it is extremely important that we understand exactly what they are telling us,“ explained Dr. Ranjan Laha of Johannes Gutenberg University Mainz (JGU). Working in collaboration with a colleague at Stanford University in the USA, the Mainz-based physicist has put forward a new hypothesis on what this interstellar message carrier might be. 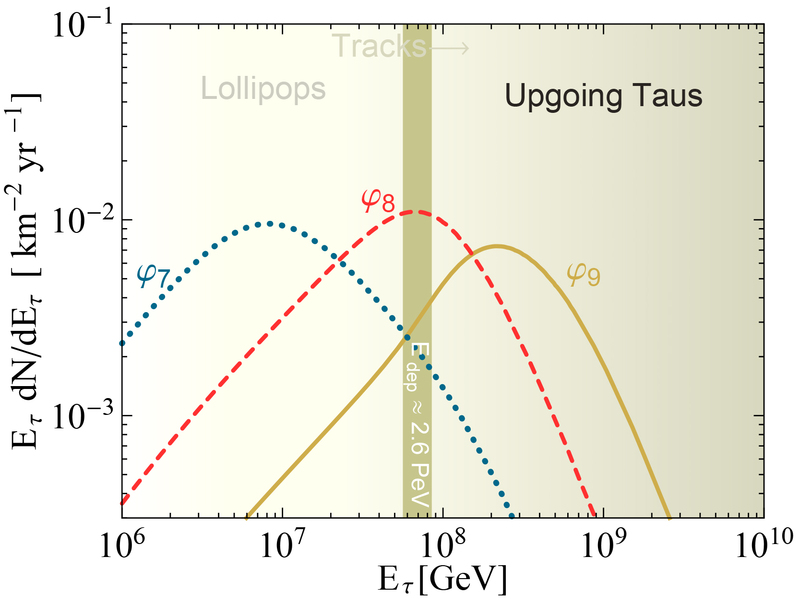 The two physicists have calculated that what has been detected could be the track of a high-energy tau particle that transited the IceCube detector. „The track registered in June 2014 throws up all sorts of questions,“ said Laha, pointing out that this is the maximum high-energy event recorded to date. „The foremost questions is what sort of neutrino would leave behind a track like this.“ There are three types of neutrino: electrons, muons, and tau neutrinos.